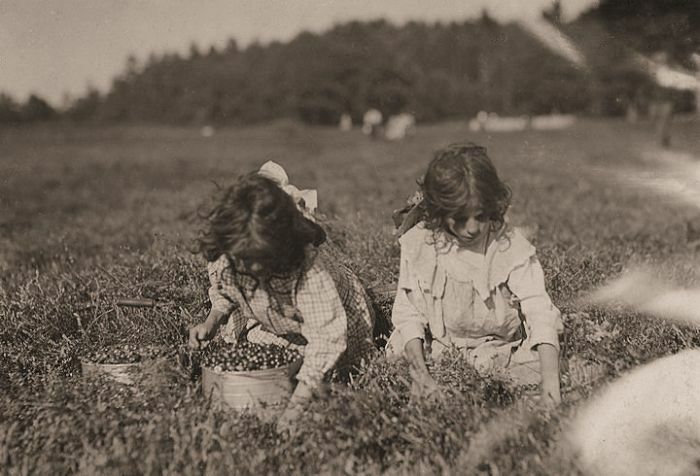 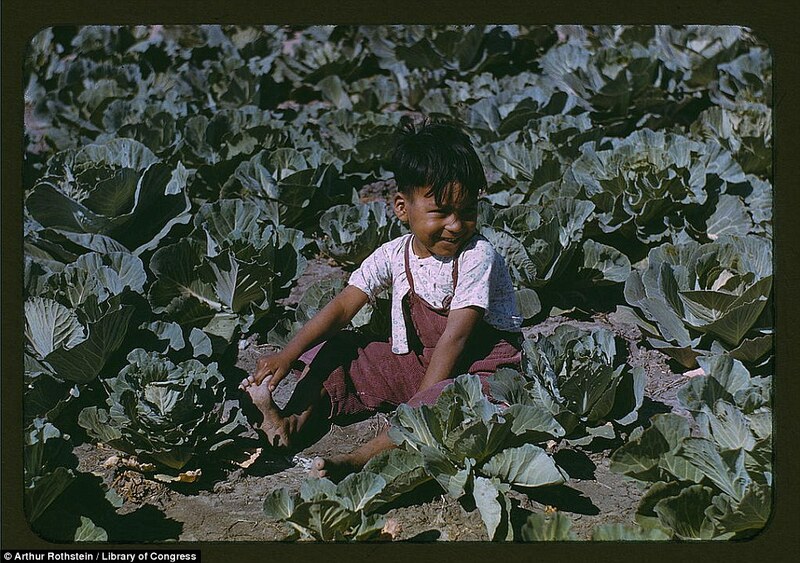 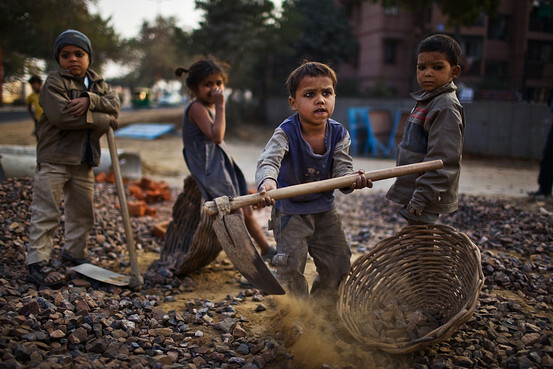 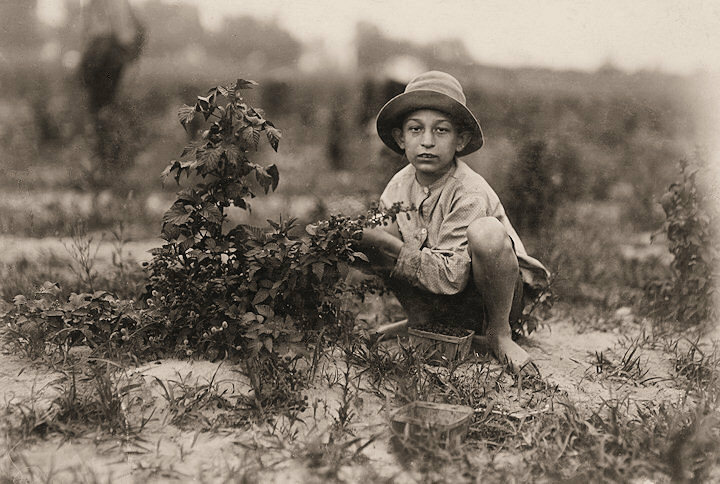 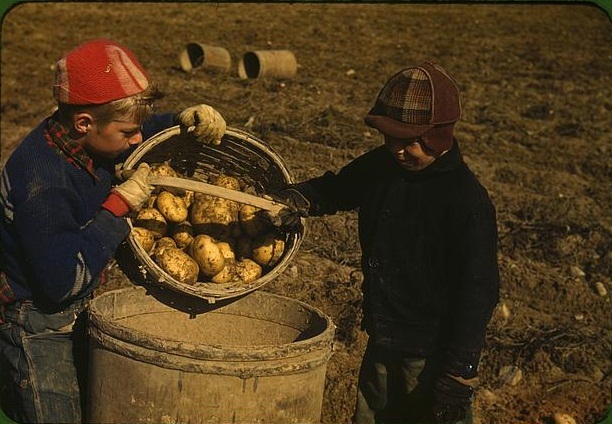 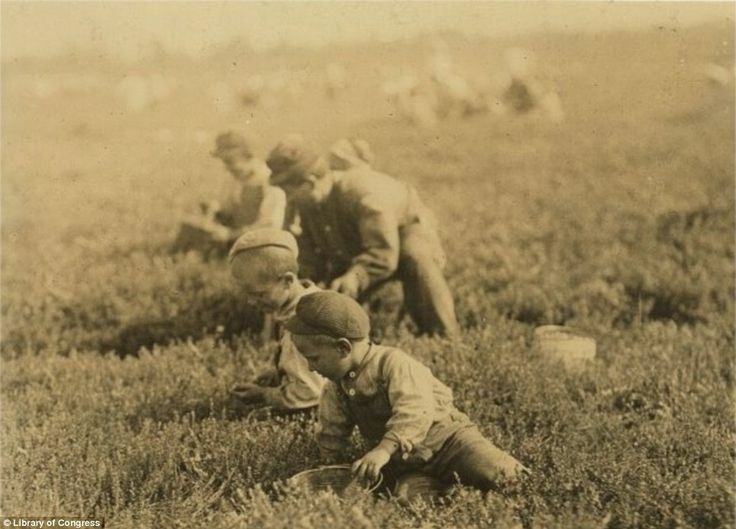 Child labor | Flickr - Photo Sharing! 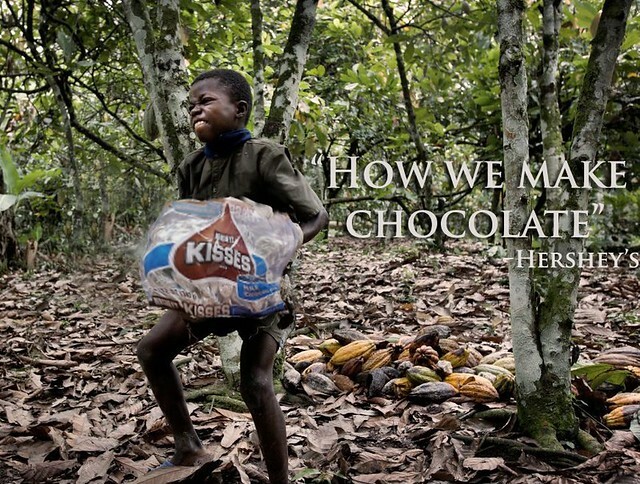 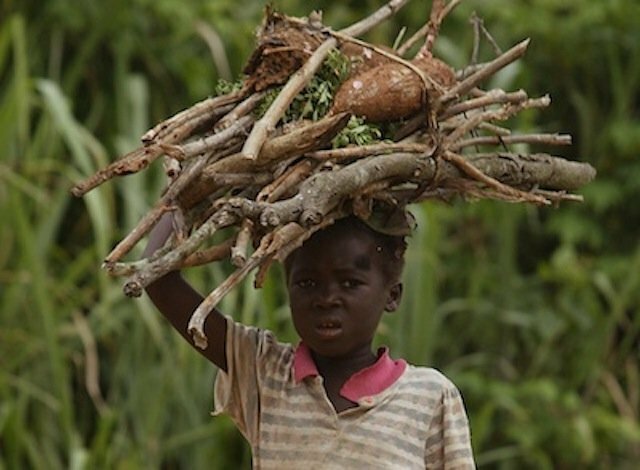 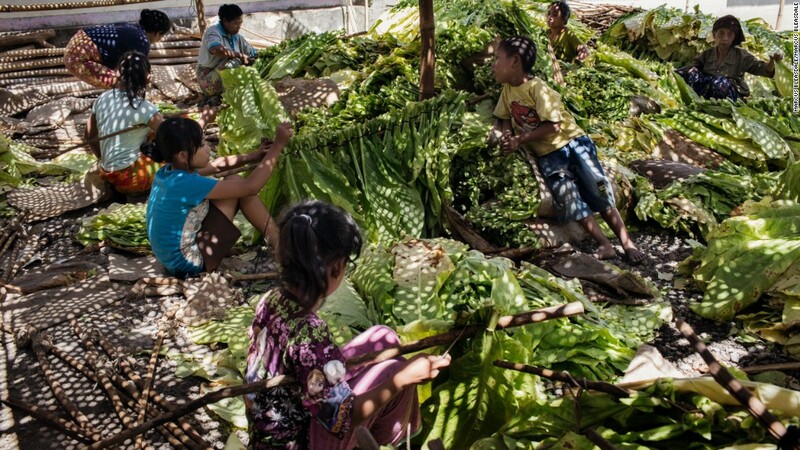 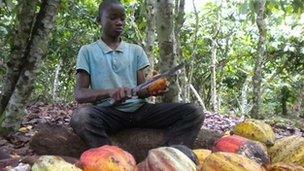 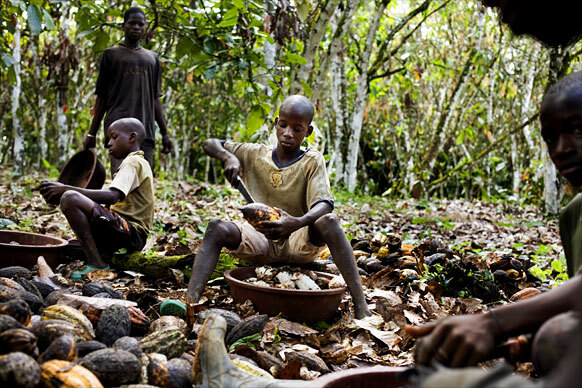 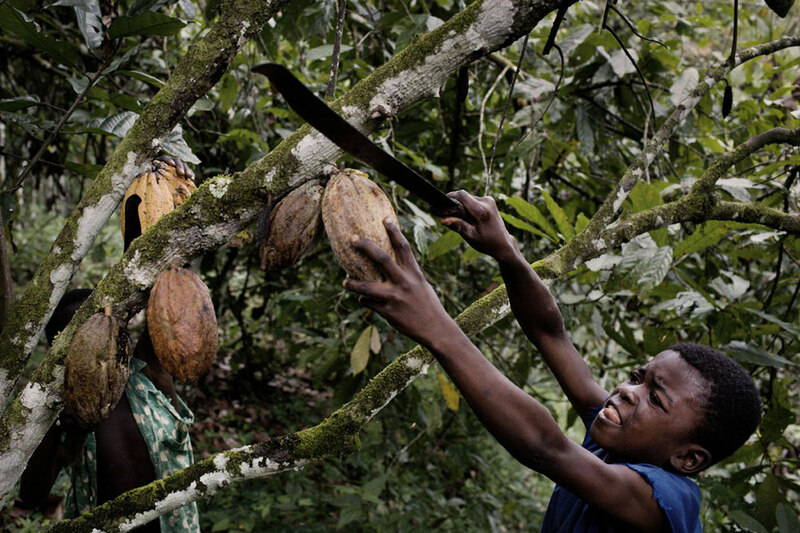 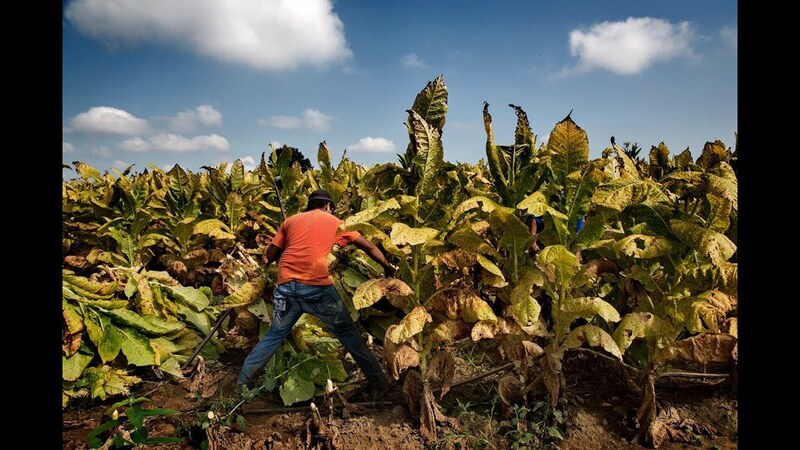 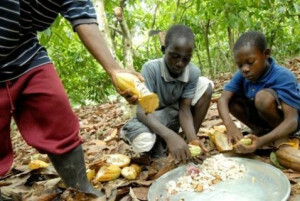 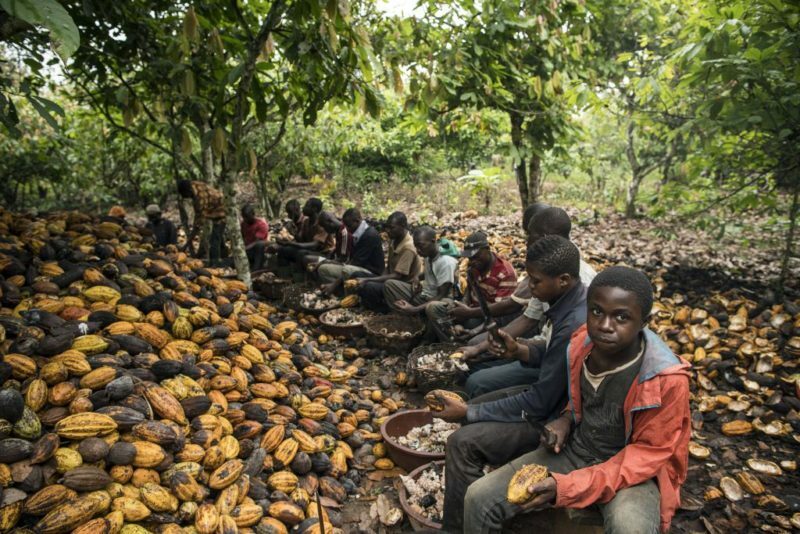 Human Rights and Child Labour | Make Chocolate Fair! 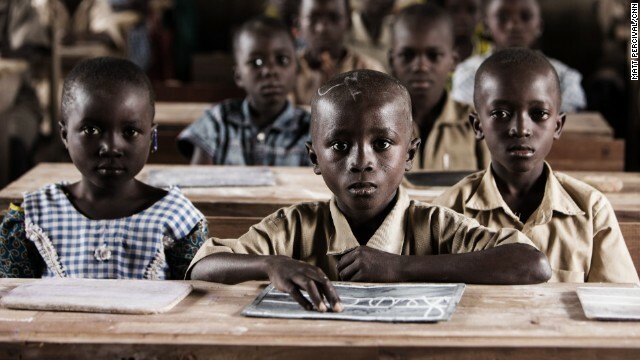 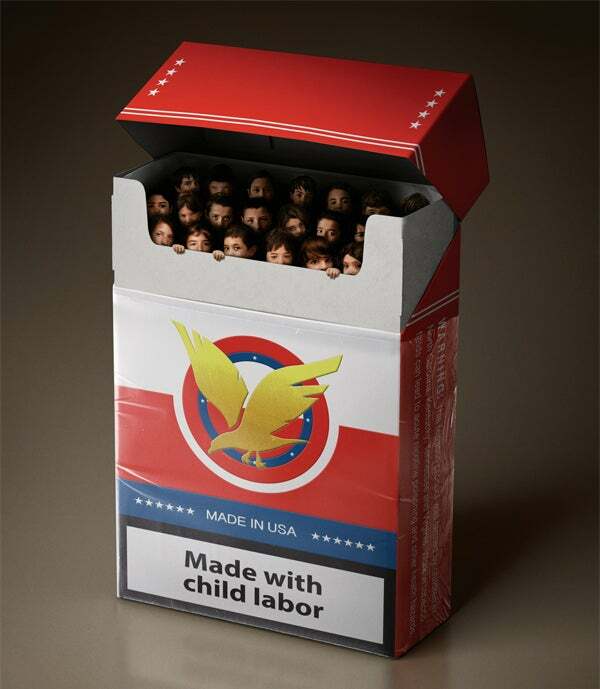 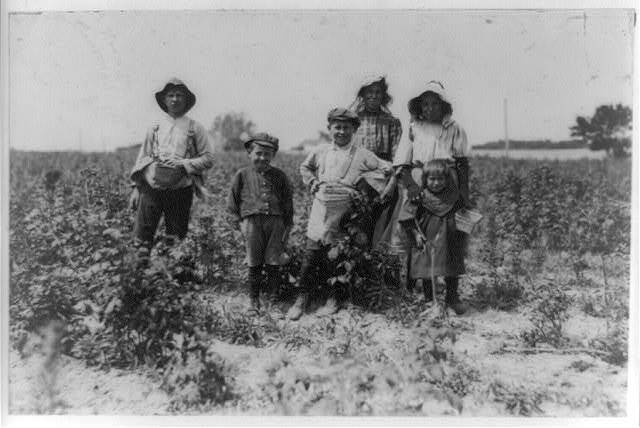 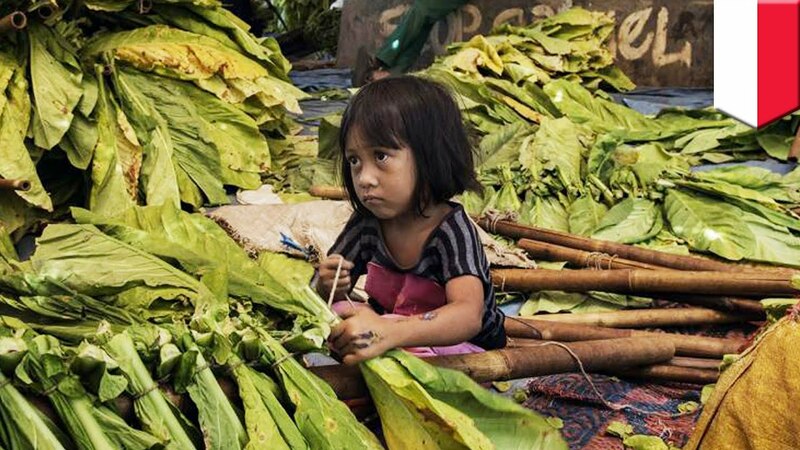 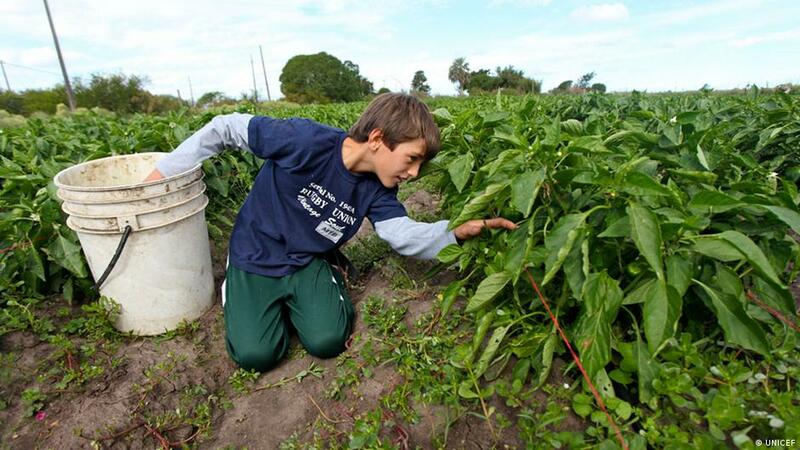 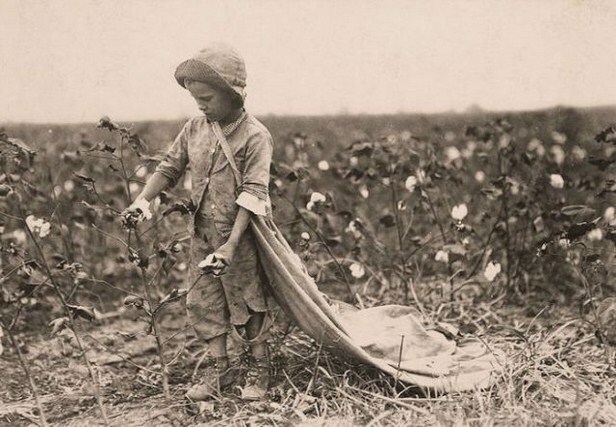 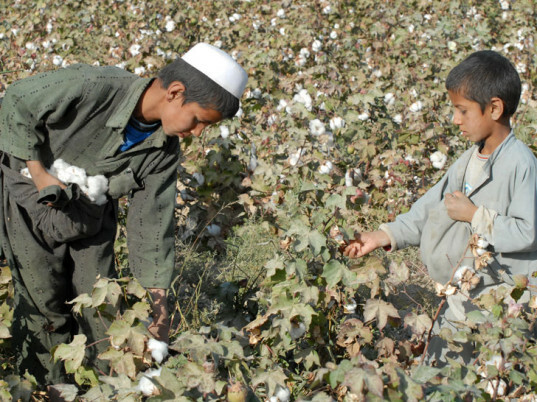 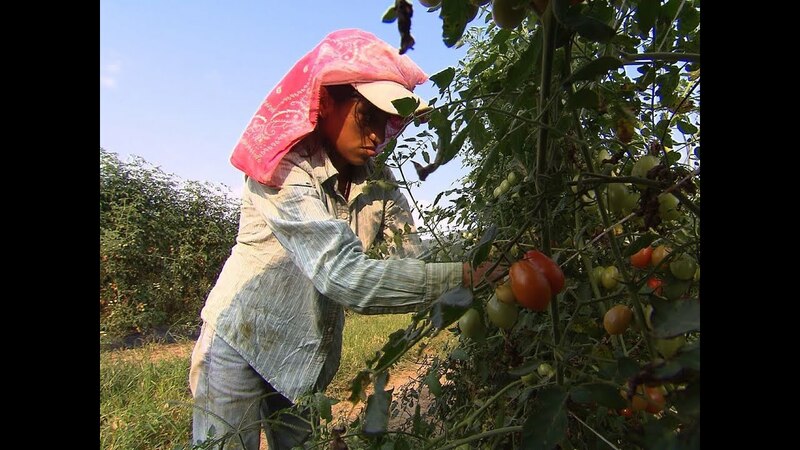 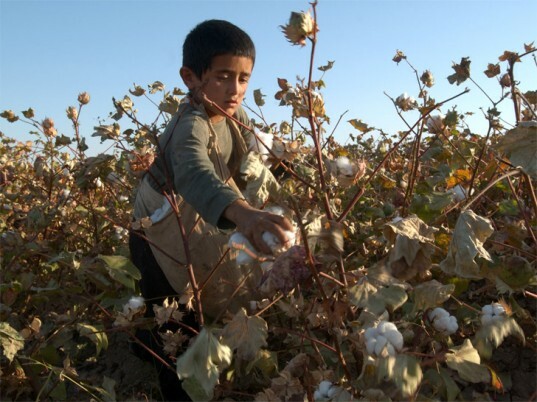 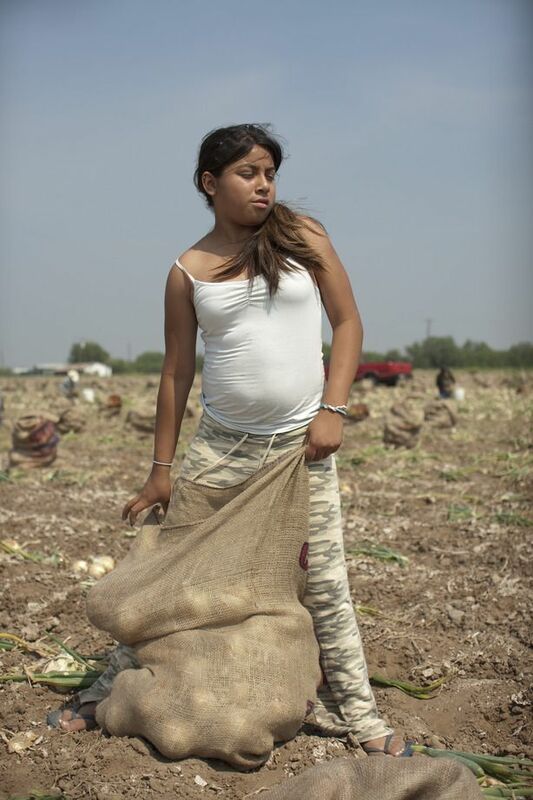 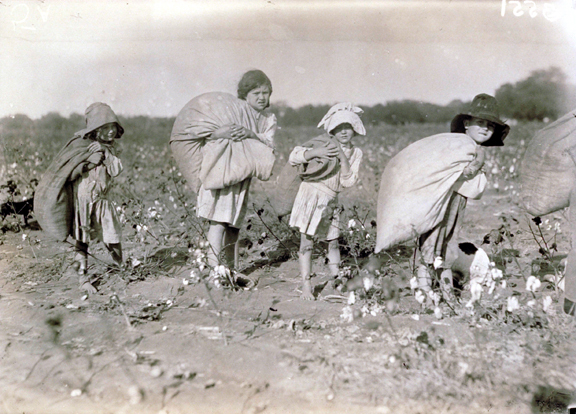 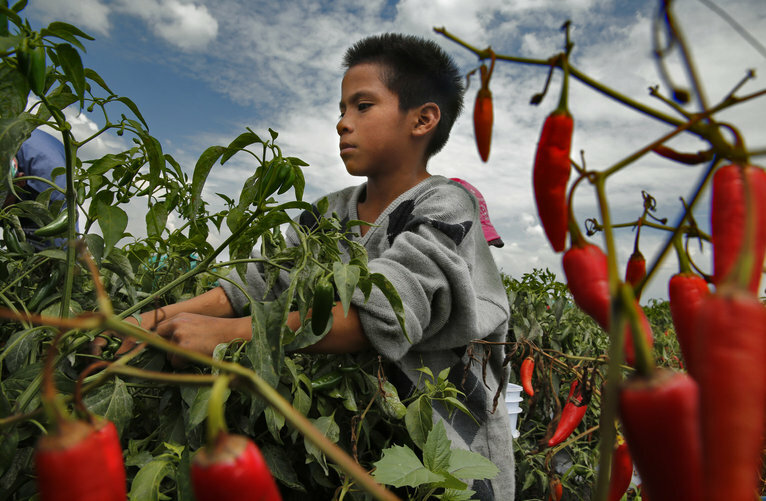 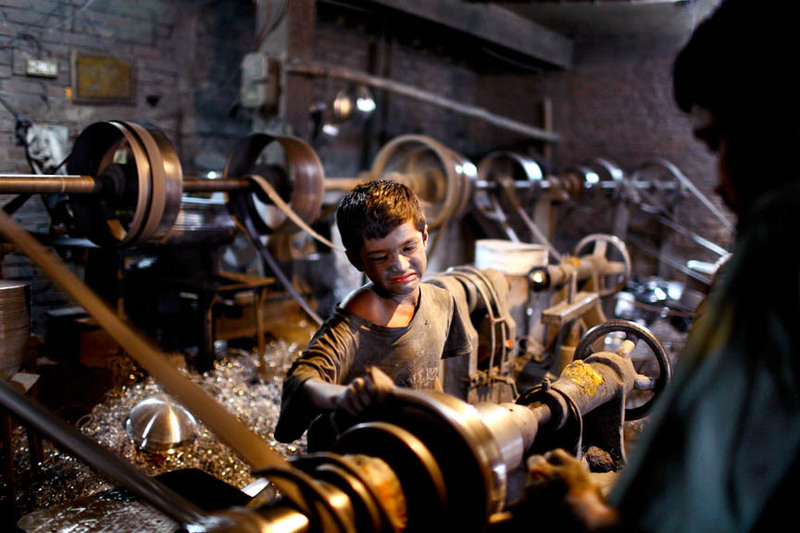 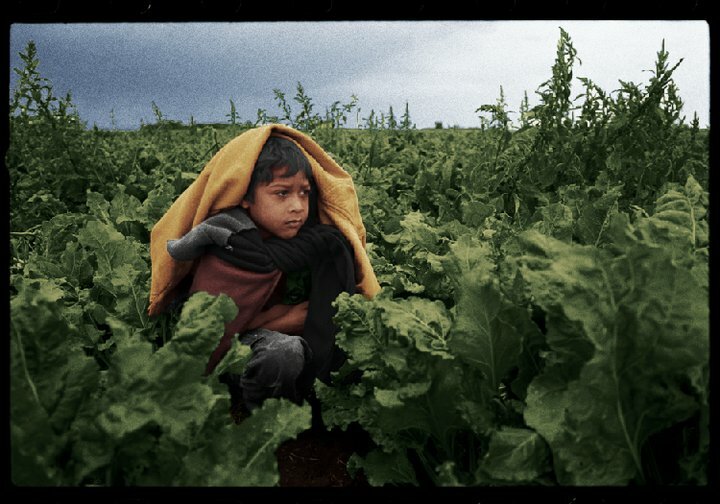 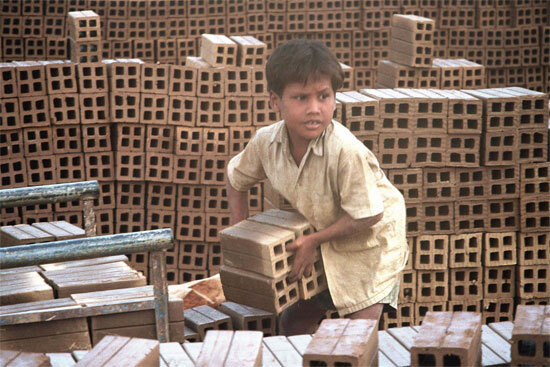 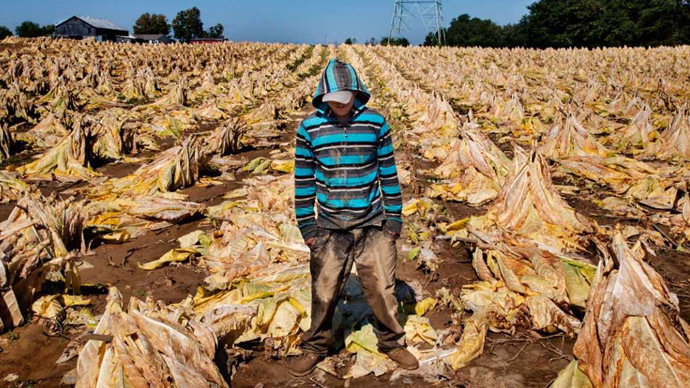 582 x 388 jpeg 109kB | Child Labor Today | Do You Know Who Made Your T-Shirt?